Use a single, visual interface to create personalized customer experiences without requiring a dedicated developer. Respond to what your customers are doing right now with message orchestrations that can be triggered by profile updates, real time behaviors, or timestamps.  Real-time communications ensure that relevant, engaging communications are delivered when your customers are primed for action. Creating consistency is an important part of building trust and brand loyalty. With Podium you can connect email, SMS, and, in-app, web, and mobile push to ensure that your customers can purchase your products when and where they want. Use multiple real-time data feeds from anywhere in your technology stack to create truly personalized communications throughout the customer journey. Welcome series, unique promo codes, re-engagement campaigns, there’s no limit to what you can create in Podium’s user-friendly visual interface. Ensure that every campaign is having a measurable business impact by setting goals and performance KPIs for each orchestration. View metrics and campaign stats directly within Podium’s interface and easily share results with other team members to communicate wins. Your customers don't think in channels. All that matters is that they can interact with your brand when and where they want. Cordial helps you reach them when and where they are primed for action. 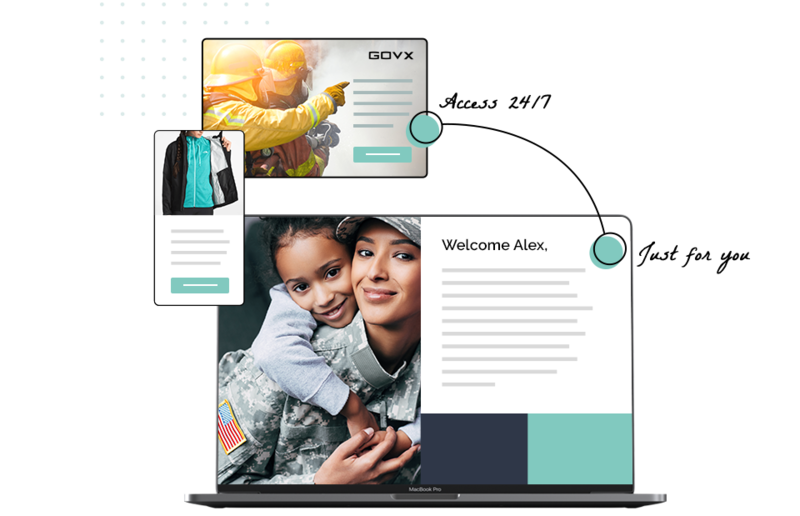 GovX consolidated 50 static messages to 14 dynamic message templates, removing the need for manual content updates and freeing up marketing and development resources. Give your customers the ability to purchase your products when and where they want. Create consistency by sending all marketing communications from the same platform. Drive more revenue with relevant, personalized communications. Build sophisticated, tailored message orchestrations that flex and adapt to changing customer signals. Tie campaigns to predefined goals and KPIs to drive engagement, purchases, and revenue. 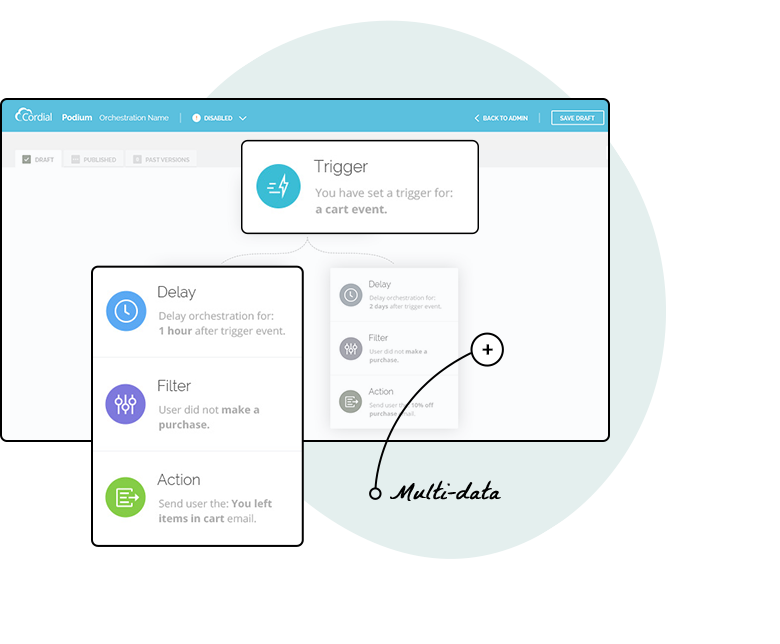 Accelerate message testing with machine-learning that continually optimizes messages.